If kitchen is where your heart is then here's some good news for you. Season 2 of The Chefs' Line premieres from February 11 on Zee Café. The show where home chefs go up against the master chefs from the hotel industry will battle it out every week in a culinary war. 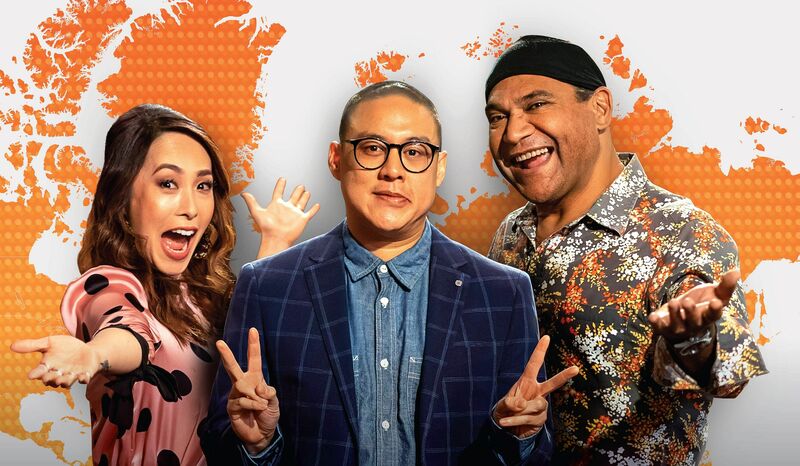 Four amateur home cooks will fight head on against an entire Chefs' Line, from one of Australia’s finest restaurants, in the hopes that their determination will triumph over professionals! Renowned chef, Dan Hong, popular food writer Melissa Leong and famous indigenous chef, Mark Olive will be judging the show. "The Chefs' Line is not a show to look at faults, scripted for drama or to feel deflated if something goes wrong, but is an outlet to encourage, support and showcase these techniques they bring from around the globe for all to see." Celebrating the diversity, The Chefs' Line will take our viewers on a journey of various cuisines as they present varied cultures, people and history associated with them. The 13-week competition also includes Indian cuisine on the roster.